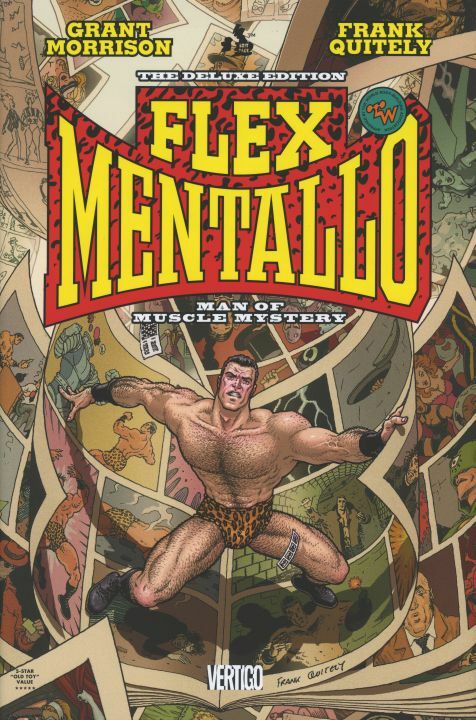 Synopsis: Flex Mentallo was one of the most popular comic book heroes of the Golden Age you never knew existed. Ripped from the printed page of some homemade comics by a boy named Wally Sage, Flex's heroic deeds and memories are set to an idealistic standard only a prepubescent boy can attain. 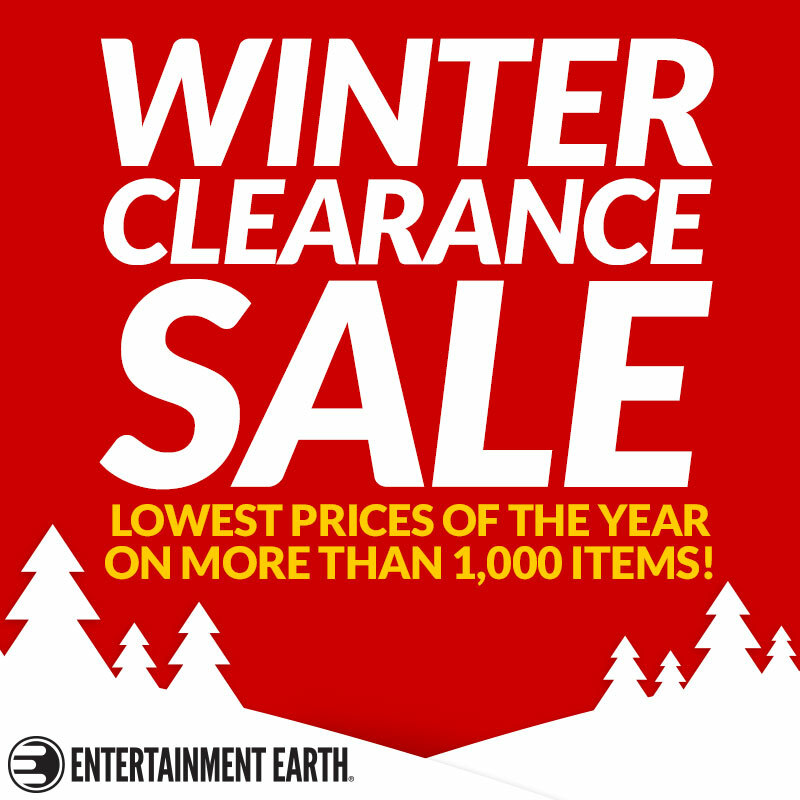 The real world is no picnic and filled with depressingly serious dramas. Flex does his best at what he know best - being a keen superhero and helping the police solve crimes with his mystically powered muscles. Mysterious fake bombs are being thrown in public places all over the city and only Flex Mentallo can solve the mystery! He recognizes the culprit immediately as one of his old superhero pals, The Fact, but how can another fictional hero exist alongside him in the real world? Flex investigates a score of strange occurrences which seem to be linked to The Fact. Meanwhile a rock star overdoses on drugs after a nasty breakup with his girlfriend and calls a suicide hotline to tell his life story before dying in an alleyway. His life is intertwined with dreams and faint remembrances of superheroes. Wishing for a better time he slowly uncovers a deep-rooted secret even as Flex closes in on finding The Fact. It appears the two have more in common than we thought - the burned out rock star's name is Wally Sage. Now Flex is on the brink of uncovering a monumental plot which will change the world forever and Wally Sage is at the heart of it. Can the "Hero of the Beach" save his erstwhile, drug-addicted creator? Will the world truly end up as a dark and gritty reality, or will the heroes shine through? 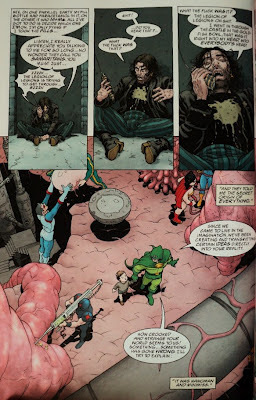 Mike Tells It Straight: Grant Morrison and Frank Quitely have become a legendary team in modern comics with their work redefining the X-Men (New X-Men), creating perhaps the most enjoyable Superman book ever (All-Star Superman), and a cute little animal book called We3. Back in the evil, depressing days of the 1990s when the comics industry boomed on a speculation bubble after the 'Death of Superman' story and then crashed just as hard - Morrison and Quitely teamed up to create a book based on a terribly obscure character from the Doom Patrol. 99% of the books from the 1990s were quantity over quality as publishers rushed to milk the collector/speculator market dry. Surprisingly, this book has some major substance to it and reads as a sophisticated commentary of superhero comics through the ages (golden, silver, bronze, modern). 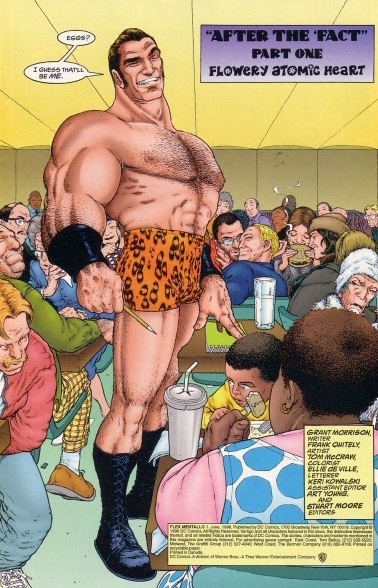 Flex Mentallo was spun out of Morrison's manic Doom Patrol run. I'm not a fan of most of Morrison's early work due to the disjointed, nutty ideas portrayed by sloppy/undetailed art. 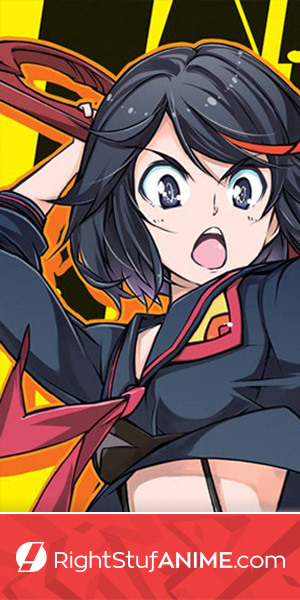 Most issues lacked the visual coherence for a 'this is happening in a real world' feeling and thus draw me into the mystery/drama. 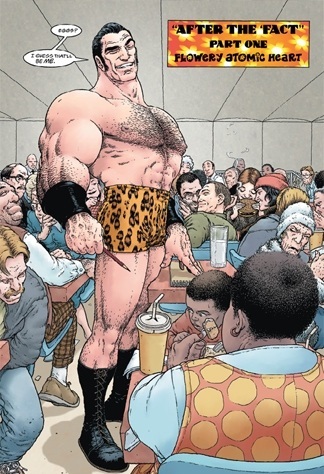 The delicate balance of creating a lush, realistic world (albeit a fictional one) where you can see every drop of sweat on a character's face (or hair on their neanderthal body wearing leopard-print bathing trunks) is acheived through Frank Quitely's artistic genius. He must have channeled Winsor McCay for the particularly surreal, psychedelic scenes. The book holds up amazingly well after 16 years due in great part to Quitely's stunningly detailed/progressive artwork (and the new coloring doesn't hurt although it kills most of the original psychedelic overtones). The story suffers a bit from the expected narrative challenge interlacing a drug trip with a Golden Age superhero mystery set in the modern world. Typical Morrison, right? On the surface Flex Mentallo is a superhero genre parody/exposition told in a heavy postmodern narrative. Completely ignored when originally published in an era of utterly vapid storytelling and vain artists, this collection brings back a compelling introspection of the superhero genre. I would easily consider this book to be one of Morrison's better stories made possible by the perfect union with Quitely's art. 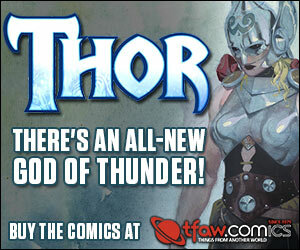 Morrison loves superheroes and this book idealizes/worships them as the saviors of mankind. A naive concept for sure, but a bit touching after all and worth a read.